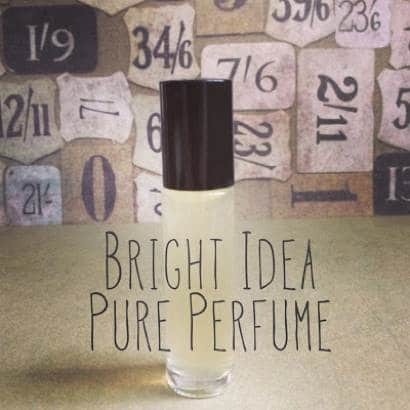 Looking for a new fresh perfume scent? Humblebee & Me makes several delightful perfumes using all natural ingredients and essential oils. This one is called “Bright Idea” and features an exquisite blend that is sweet, woodsy, and spicy. It’s fresh scent can be worm by both men and women.